Gift cards make the perfect gift and are available now! Call (585) 385-1113, or stop in and ask your server! 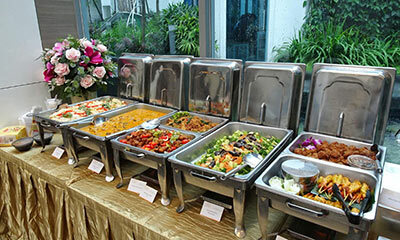 Catering for your next party! Having a holiday party? Let us bring the food right to you! Fully prepared delicious entrees and appetizers of your choosings delivered on time and ready to go. Our friendly staff will set everything up so you can enjoy your time with friends and guests with no worries.